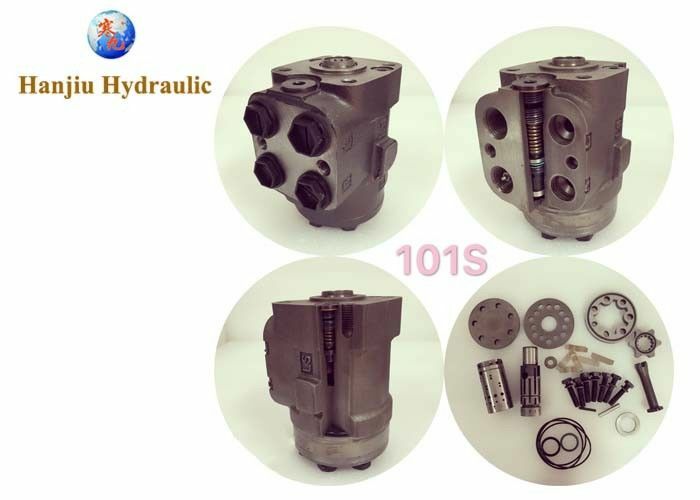 101S Hydraulic Steering Unit can replace Danfoss and M + S, apply it in the agricultural machinery of John Deere, Massey Ferguson, Kubota, Fiat, Case, Ford, Claas, David Brown and Deuts. Our steering unit can match with the OEM number of all machines, for example: John Deere OEM AL41631 match with OSPC-125 CN, Hanjiu 101S=Danfoss OPSC. 3. 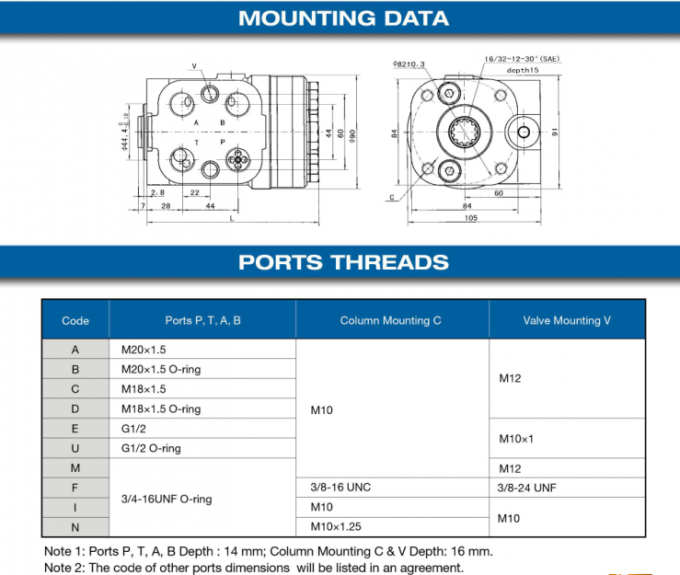 Replace Danfoss (OSPC), M+S (HKUS/4) series. 4. Different oil port, different types of mounting, different color can choose. 5. Many kinds of displacement, can suitable for any hydraulic systems. 101S Hydraulic steering unit is widely used in the steering control system, such as the steering system of many kinds of industrial and agricultural, mobile machinery forklift,loader,roadroller,tractor,comebine harvester, etc.